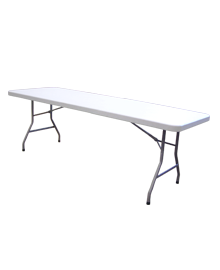 The look you desire. 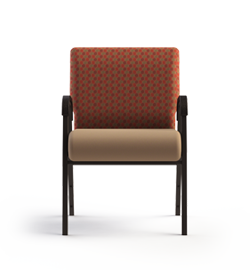 The care they deserve. 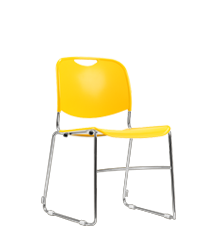 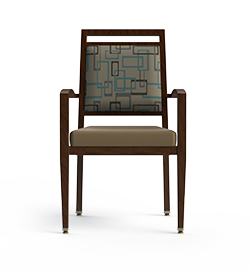 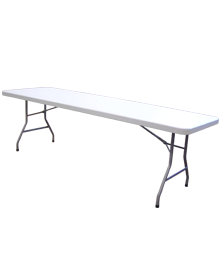 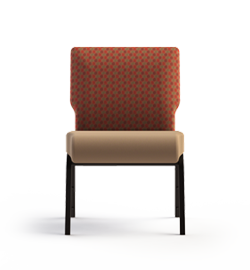 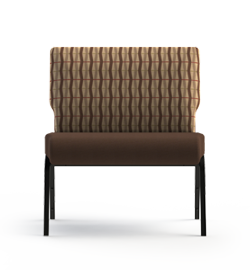 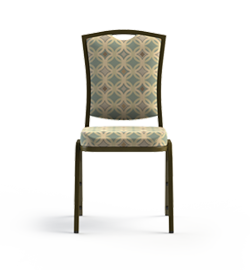 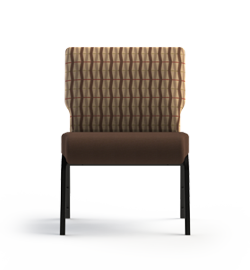 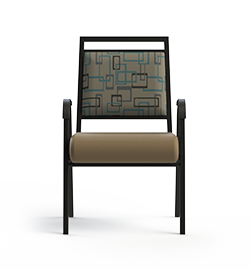 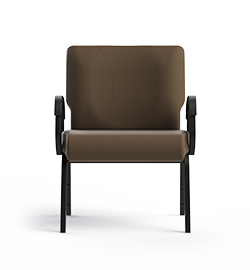 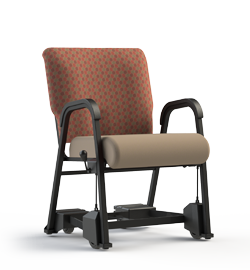 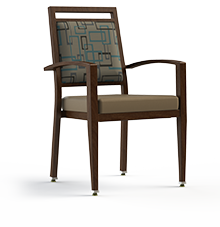 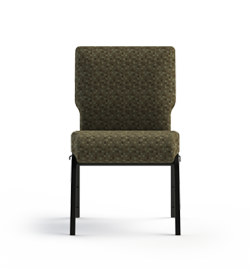 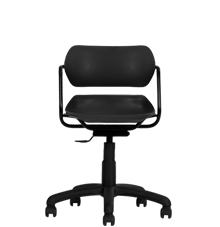 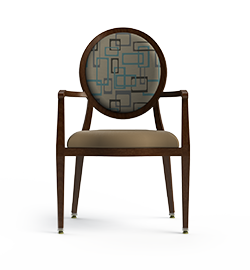 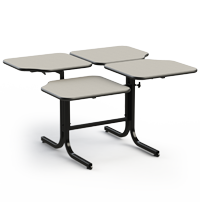 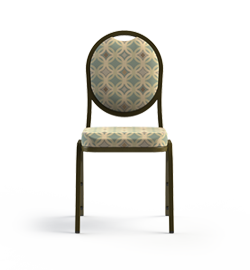 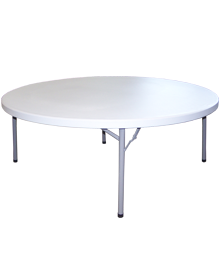 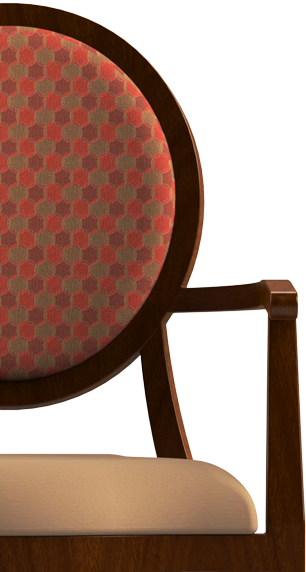 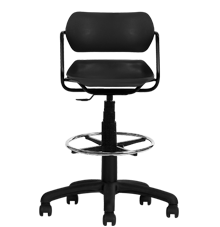 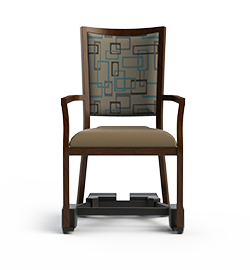 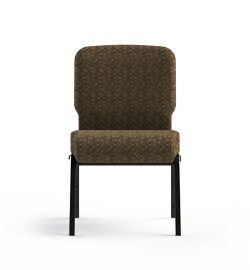 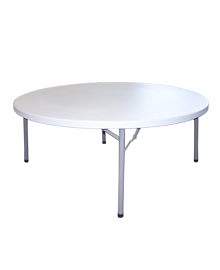 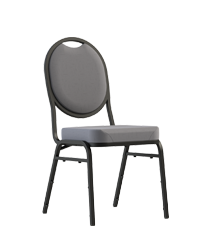 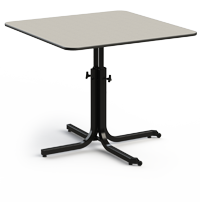 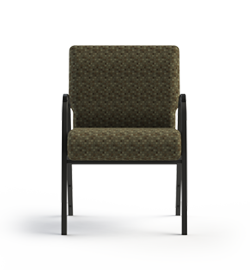 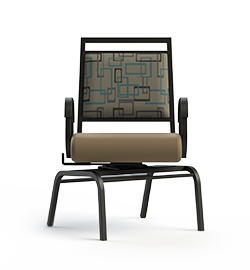 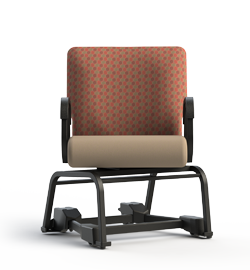 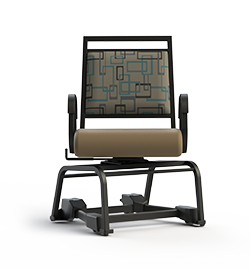 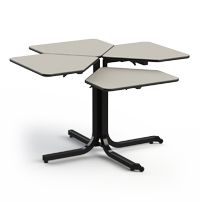 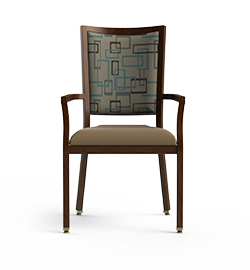 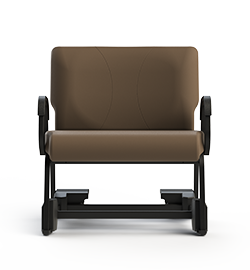 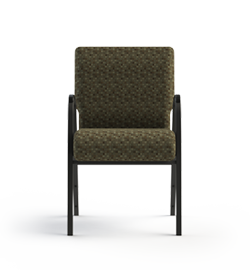 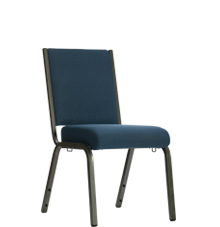 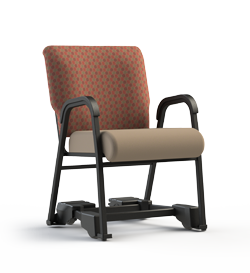 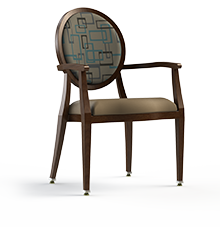 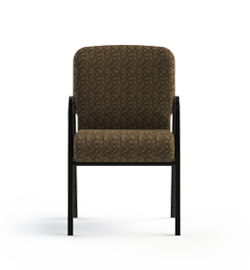 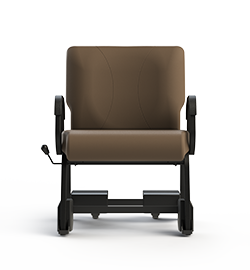 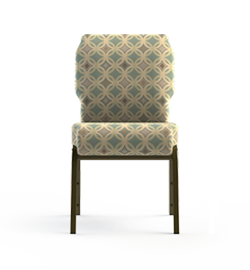 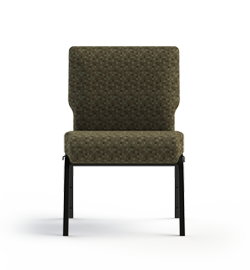 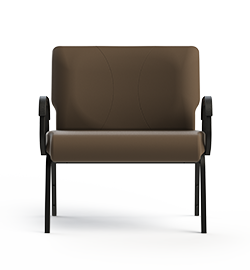 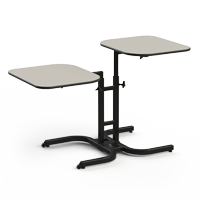 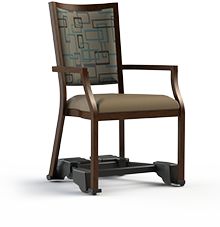 The Contessa Series includes three stylish, die-cast, aluminum-framed armed chairs (standard, oval, and contemporary). 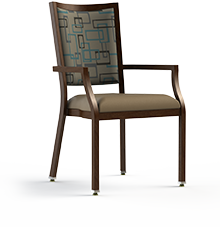 The wood grain finish applied to each frame will enhance the décor of your dining room.